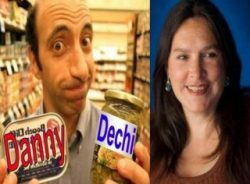 Radio Ha Ha with guest comedian Suzy Vincent! – Radio for the People, by the People. Radio Ha Ha with guest comedian Suzy Vincent! Guest comedian Suzy Vincent, plus funny music!